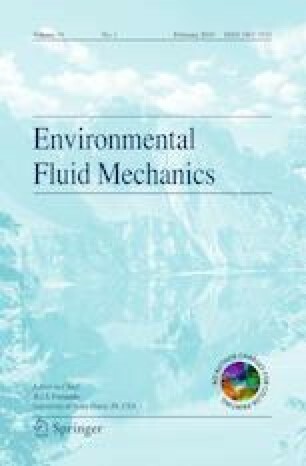 Please join us in thanking all those scientists and experts in different fields represented in Environmental Fluid Mechanics for devoting time and effort to review the papers voluntarily. The Editor-in-Chief and publisher acknowledge the colleagues listed below for their excellent reviews of papers for which final decisions have been made during the period January 2018–December 2018. We apologize for any errors or inadvertent omissions.